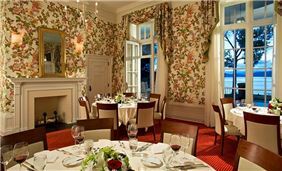 Airy and open. Bright and inspired. Beautifully refined and incredibly comfortable. 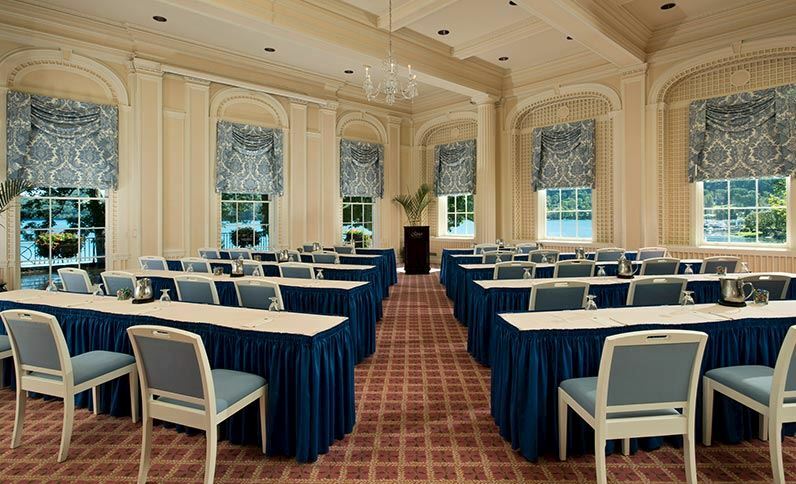 Find just the right venue for your next event at our one-of-a-kind lakefront resort, which offers plenty of space to stretch out and relax. 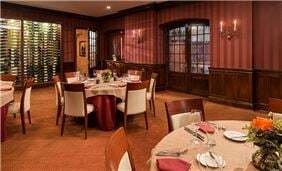 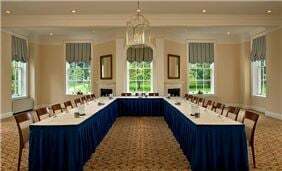 Whether you're planning a big corporate function or an executive meeting for VIPs, our neoclassical property sets a tone of dignified grandeur and cultivated style. 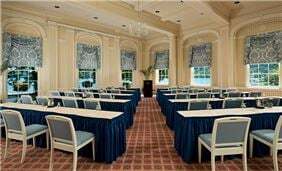 Host a prestigious gathering in our impressive Grand Ballroom, which features features lattice-work panels, 20-foot coffered ceilings, and parallel colonnades of fluted Doric columns. 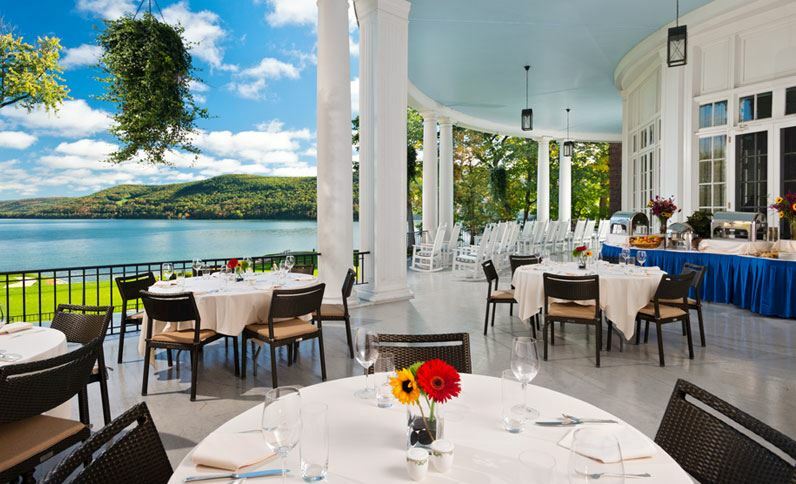 Gather with colleagues on the Veranda, a breezy setting with sweeping views of the lake. Need a smaller space? 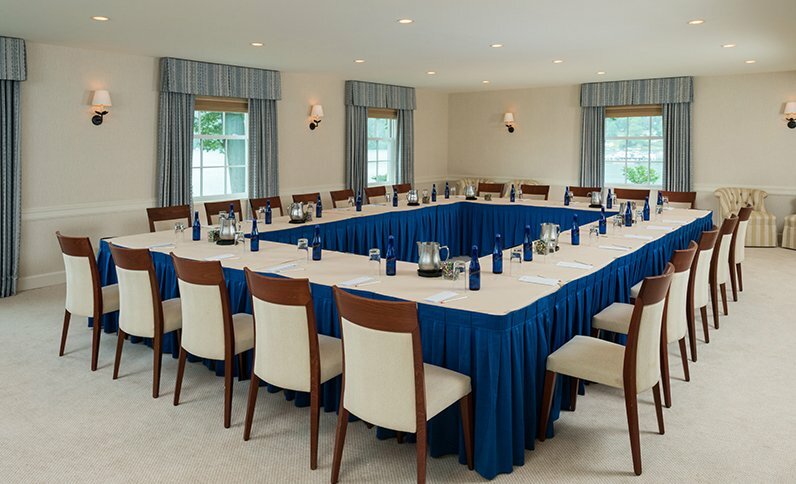 Find 14 tasteful meeting rooms with state-of-the-art audiovisual equipment and free Wi-Fi. 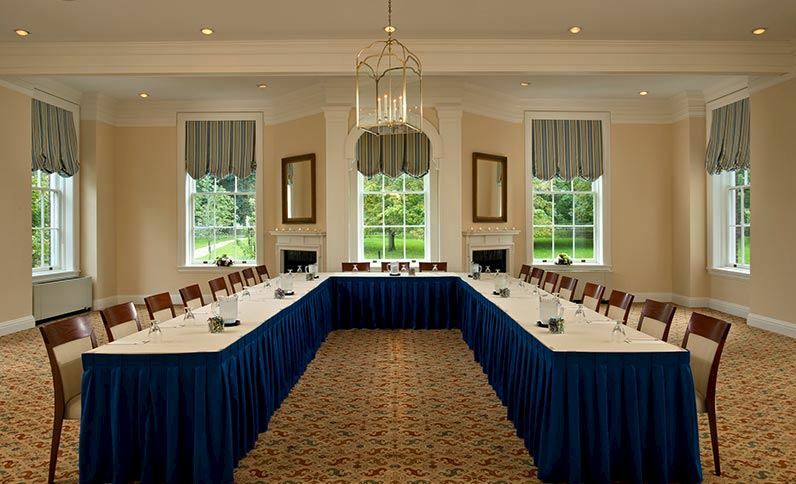 Inspire your guests in The Otesaga's majestic meeting spaces.